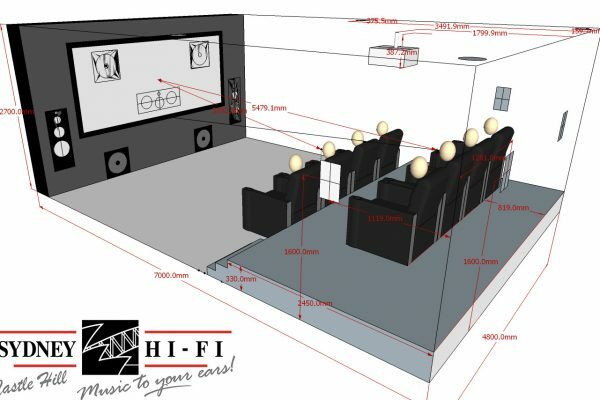 If you are building a new home, renovating or just looking to add an AV system to your living room, home cinema or entire home there is a process to work through to achieve a professional finish and outstanding results! Please see listed below a step by step explanation of how our custom process works! If have any existing components that you would like us to integrate into your new system a brand and model will come in handy! The next step once we have a clear understanding of your budget and requirements we go to work to design a system specifically for you and provide you with an initial proposal. We find we are able to offer best results by designing individual systems as opposed to providing packages as we realise and appreciate that everyone is different and every project has different requirements. You will have questions about the initial proposal you receive and there may be some fine tuning to be done to make the system yours. We strongly stress not to be shy and ask your custom designer as many questions as you like! this helps the design process making sure we have covered all of your requirements! We would much rather field a question prior to the finalisation of your system than have you disappointed after! Once you are satisfied with the systems and options offered, the next step is we take a retaining deposit on the equipment required for your project. This then allows our custom designers to 3D model the cinema room if necessary plus generate wiring diagrams in readiness for pre-wire. We pre-wire your project around the same time as the electrician is running his cables prior to the walls and ceiling being gyprocked. You will be invoiced for pre-wire labour and cables upon pre-wire completion. Once the walls and ceiling are painted and the home is secure we fit all flush ceiling speakers to minimise any ladder work on your new floors! You will then be invoiced for the balance of the flush speakers and their installation once flush speaker fit off is complete. Once you are ready for final installation to commence we will require the balance of the equipment invoice to be finalised prior to the day of final installation commencement. Once all works are complete and you are comfortable with the systems operation you will be invoiced for installation labour, programming and any accessories used. ENJOY YOUR NEW SYSTEM AND TELL YOUR FRIENDS! The Final part of the custom installation process is support! 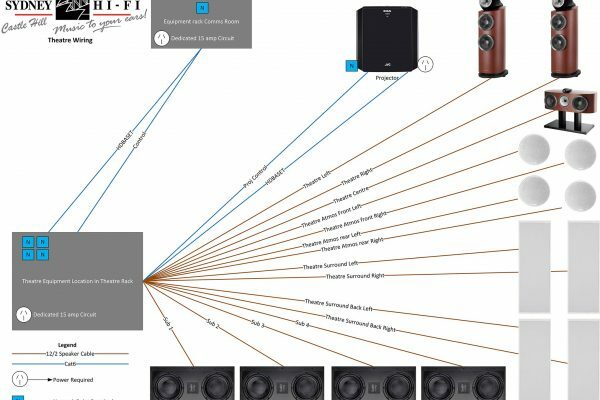 Whether this is as simple as popping around to go through the systems operation or fault finding a piece of equipment we are always available, once you are a Sydney Hi-Fi Castle Hill customer we intend to keep you!